Need more detailed information in your test results? Nightly or scheduled test runs results often provide valuable quick-read information. 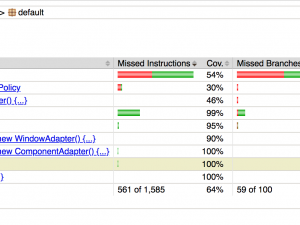 What about times when verbose logging, or a Test Audit Log, may prove valuable? The following example illustrates how to create a fully-customizable Test Audit Log using Squish. Each action is modified to include a log message and description when executed. Simply calling the enableVerboseLogging() function from the main() test case activates verbose logging. 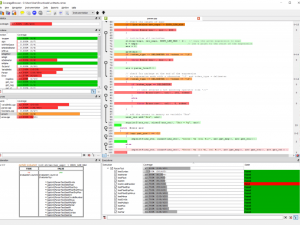 Functionality available for all Squish-supported scripting languages and application toolkits. Example in Python using Java Swing application. test.log(logText, 'Activated item %s' % objectMap. test.log(logText, 'Clicked %s' % objectMap. test.log(logText,'Mouse clicked %s' % objectMap.